We’d love to have you be apart of the group! Submit an application and $100 dues. Represent a business in an associated field presently open for new members. Include one referral from current member who shall act as sponsor. If applicant’s category contains a current member, applicant must provide a portfolio of work to association for review. Review will be placed on the association agenda for the next available general meeting. 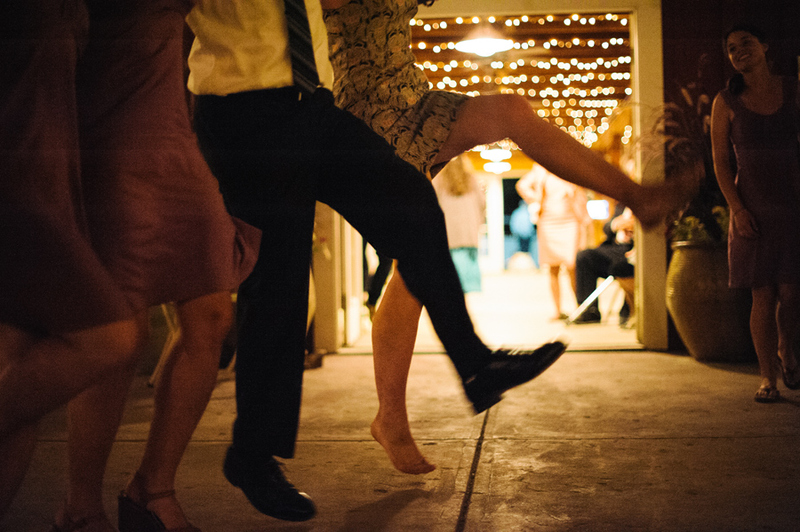 The business is located in Chaffee County and has delivered professional, high quality goods or services in the Chaffee County wedding market for at least 2 years. This requirement may be waived if the service is currently not being provided by an association member or applicant has submitted portfolio for review. Attend Association meetings on a regular basis and participate on a committee. 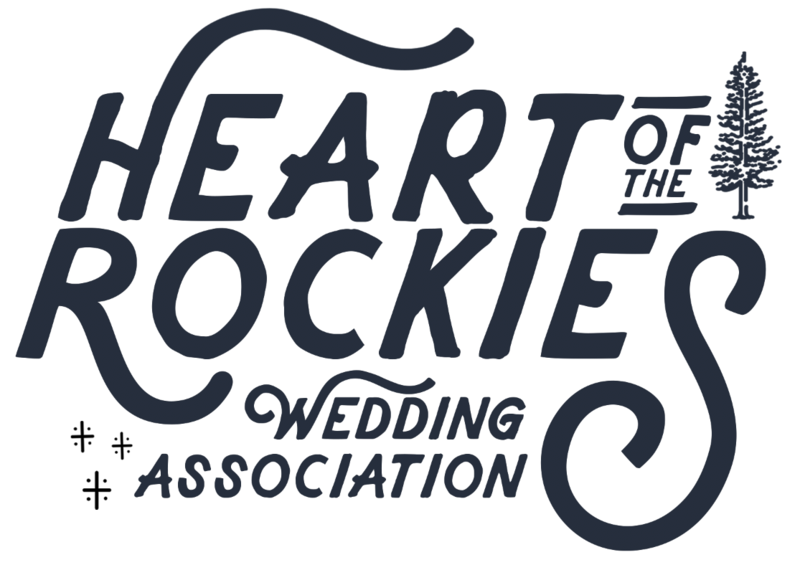 If you are interested in joining the association and would like more information about the benefits please contact Taylor Fisher at heartoftherockieswedding@gmail.com or call at 720.412.7237.